Dr. Shlomo Benartzi has been named a Distinguished Senior Fellow at the University of Pennsylvania's Behavior Change for Good (BCFG) Initiative. BCFG unites a world-class, interdisciplinary team of scientists with leading practitioners in education, health care, and financial services to test interventions intended to make behavior change stick. Benartzi will focus on applied behavioral economics and financial decision-making for lasting behavior change. Benartzi is a professor and co-founder of the Behavioral Decision-Making Group at the Anderson School of Management, University of California, Los Angeles. He received his Ph.D. from Cornell University's Johnson Graduate School of Management in 1994. A behavioral economist, Benartzi works on creating digital nudges that leverage technology to test and scale up interventions capable of helping millions make better financial decisions. Benartzi, with Nobel Laureate Richard Thaler, pioneered the Save More Tomorrow™ (SMarT) program, a behavioral program that nudges employees to increase their savings rates gradually over time. In their original research, Benartzi and Thaler found that SMarT increased employee savings rates from 3.5 percent to 13.6 percent. The SMarT program is now offered by more than half of the large retirement plans in the U.S. and a growing number of plans in Australia and the U.K. The program has also been incorporated into the Pension Protection Act of 2006, enabling approximately 15 million Americans to boost their retirement savings. As a BCFG Distinguished Senior Fellow, Benartzi will work with Penn Professors and BCFG co-directors Angela Duckworth (School of Arts and Sciences) and Katherine Milkman (Wharton School) to develop partnerships and programs designed to improve people's long-term financial security. Benartzi's extensive experience using science and technology to help people make better financial decisions will be instrumental to BCFG's endeavors in this domain. 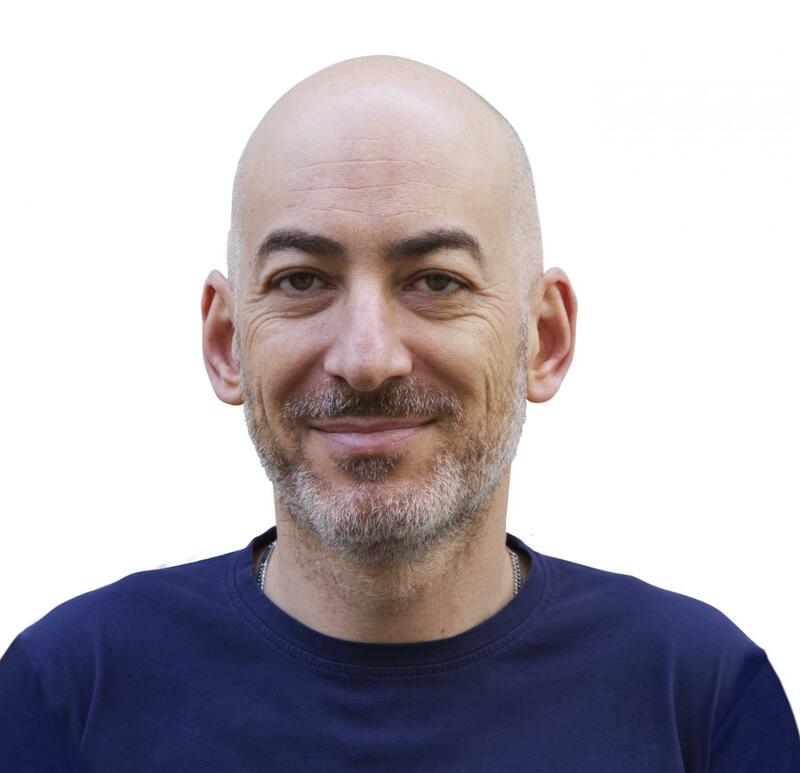 "Angela and I are delighted that Shlomo Benartzi, who was already a valued member of the Behavior Change for Good scientific team, has taken on this new and important role," said Professor Milkman. "Our Initiative will benefit immensely from his expertise, and I expect that he will make key contributions to BCFG's strategy moving forward." The Behavior Change for Good Initiative at the University of Pennsylvania unites an all-star, interdisciplinary academic team of behavior-change experts in the social sciences, computer science, medicine, and neuroscience (including two Nobel Laureates and four previous MacArthur "genius" award winners). We develop digital behavior change programs to improve daily decisions about health, education, and savings. Our scientific team continually tests and improves these programs by seamlessly incorporating the latest insights from our research into massive random-assignment A/B tests. Our partner organizations make this possible by offering our behavior change programs to their customers. These programs will identify ways to create enduring behavior change to transform people's lives for the better. An example of one of our digital programs is the StepUp Program, which is offered by our partner 24 Hour Fitness free of charge to its millions of members. StepUp is designed to help people kick-start long-lasting exercise habits.